There are still quite a few places left if you know anyone who might like to do this classic Northumberland challenge! 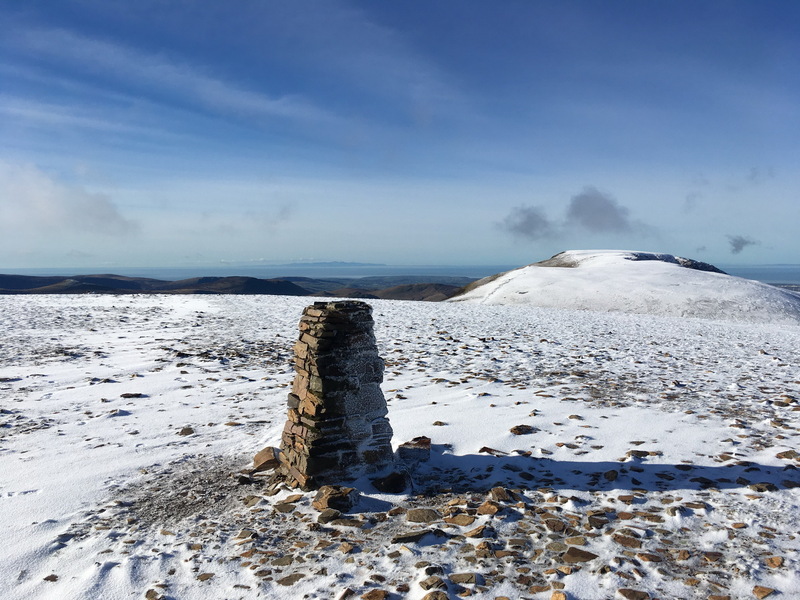 “Beautiful weather for the February favourite that is High Cup Nick. Organised by ex NFR member Morgan Donnelly in aid of Dufton village hall fund, truly an early season gem. The race is always well subscribed with a quality field from women and men. We had Karen Robertson and Nina Cameron ut for the ladies and Nick Swinburn, Roger Sillito, Kris White, Chris Eggett and myself from the chaps. It felt unseasonably warm to me, last year was at least 10 degrees colder and the beast from the east hit three days later. Nick finished just ahead of Ricky Lightfoot to win under the course record by 45 secs. Ricky was also under the course record. Carl Bell was in third. Roger was back in 25th and 4th v40, followed by Kris and Chris. I brought the lads home in the 140’s. Karen was in well before me and was first fv50 and Nina 2 minutes after me with a 6 minutes PB. So very proud of you all! 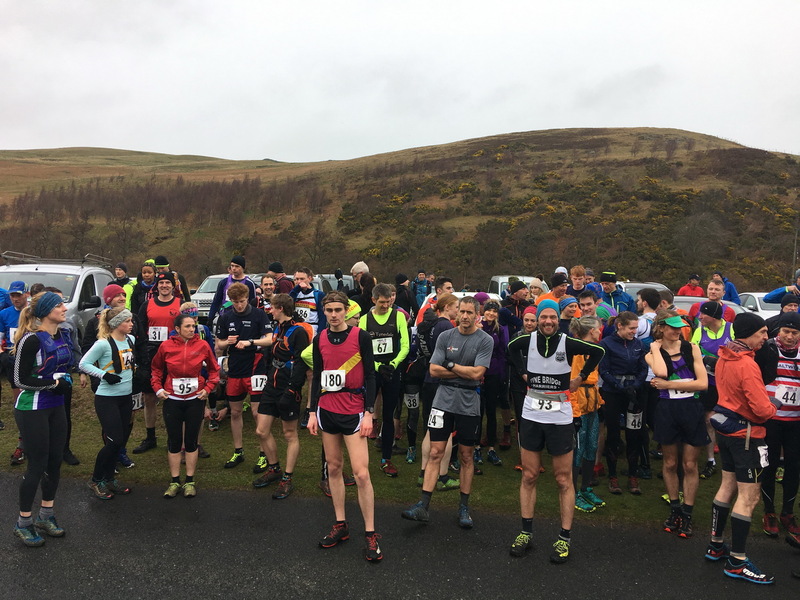 The Coledale Horseshoe race has been announced as an early season lakes race. Pre entry on results base, get entered. There is a point for each answer. The prize is a drink which can only be claimed at the annual dinner. In the event of a tie, names will be drawn out of a hat. After 6 years at the helm, Steph Scott hands over to Phil Green to steer the club forward into the new year. Many thanks to Steph for all her hard work over the years, and wishing Phil all the best in his new role.